That is just some of it--- because the biggest thing we will do- is answer any and all questions you may have about how we do things -- what works and what has failed miserably. So bring your questions, any and all. Ask whatever you want and we will be glad to share. We will show you EVERYTHING--- our marketing samples, our marketing plan, contracts, tweets, social media activation worksheets-----anything and everything. We won't have all the answers or the 'right' way to do things. But what we do works for us and we are glad to share how we do it and if there is something you can borrow or learn from, well that is great! 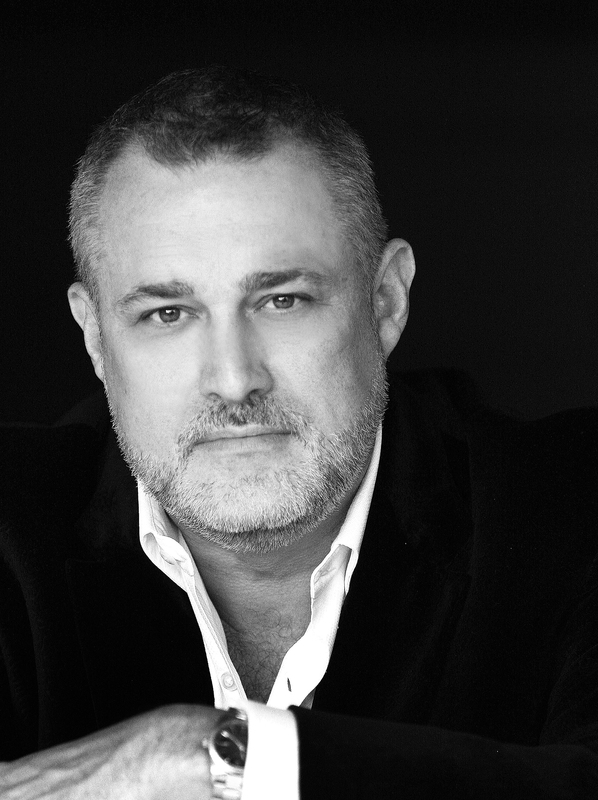 Jeffrey Hayzlett is a global business celebrity, a prime time television host on C-Suite TV, and a radio host on CBS Radio’s Play.it and C-­‐Suite Radio. From small businesses to international corporations, his creativity and extraordinary entrepreneurial skills have enabled him to lead ventures blending his leadership perspectives, insights into the c-­‐suite and business strategy, mass marketing prowess and affinity for social media. He is a well-­‐traveled public speaker, the author of the bestselling business books, The Mirror Test and Running the Gauntlet, and one of the most compelling figures in business today. Jeffrey is a leading business expert, cited in Forbes, SUCCESS, Mashable, Marketing Week and Chief Executive, among many others. He shares his executive insight and commentary on television networks like Bloomberg, MSNBC, Fox Business, and C-­‐Suite TV. Hayzlett is a former Bloomberg contributing editor and primetime host, and has appeared as a guest celebrity judge on NBC’s Celebrity Apprentice with Donald Trump for three seasons. Drawing upon an eclectic background in business, buoyed by a stellar track record of keynote speaking and public appearances, and deeply rooted in cowboy lore, Jeffrey energizes his role driving and delivering change. He is a turnaround architect of the highest order, a maverick marketer who delivers scalable campaigns, embraces traditional modes of customer engagement, and possesses a remarkable cachet of mentorship, corporate governance, and brand building.